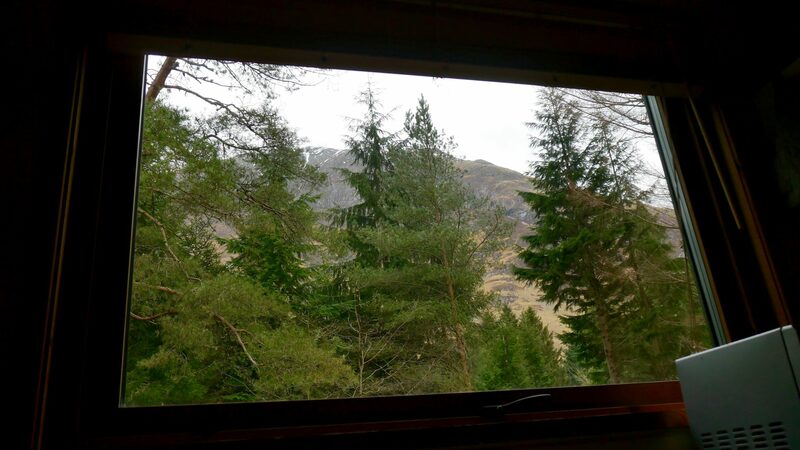 Nestled in amongst our 50 acres of woodlands and contained within our cabin is The Bunk Room. 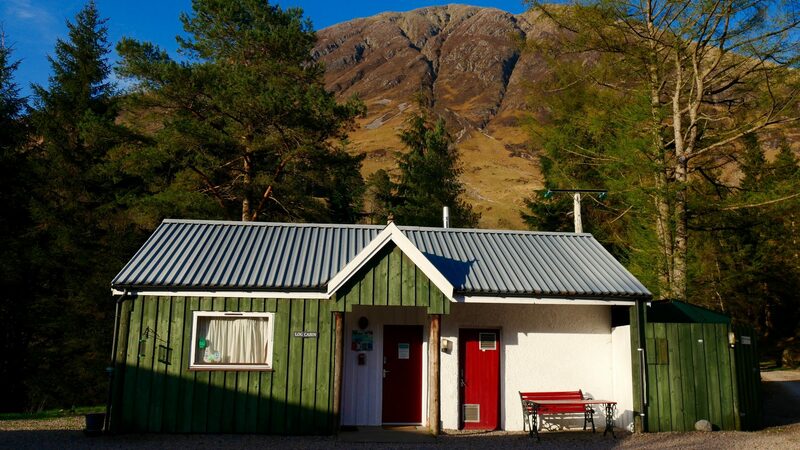 This cosy space has everything you need to discover Glencoe for an evening or longer. 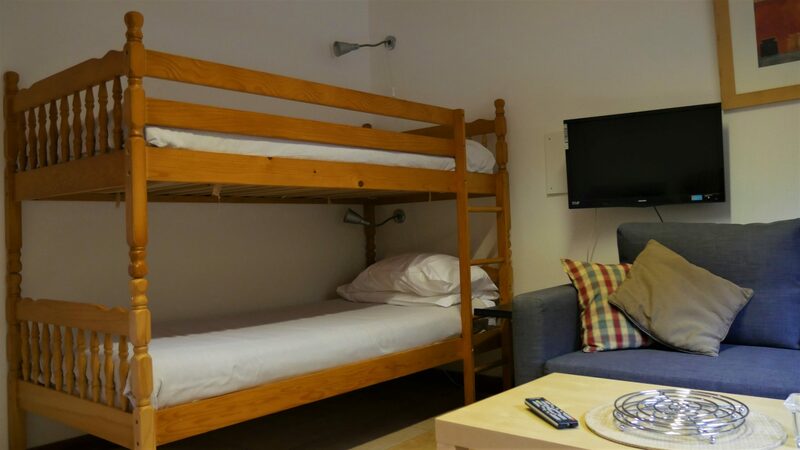 The Bunk Room sleeps 4 within a bunk and a pullout sofa, perfect for couples, groups and adventurous families. 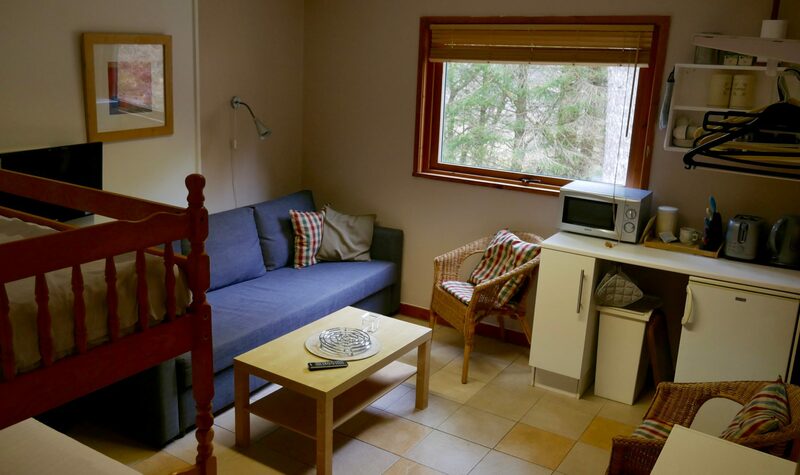 The warm and cozy room is equipped with underfloor heating an en-suite bathroom and a basic kitchen (kettle, microwave, fridge). 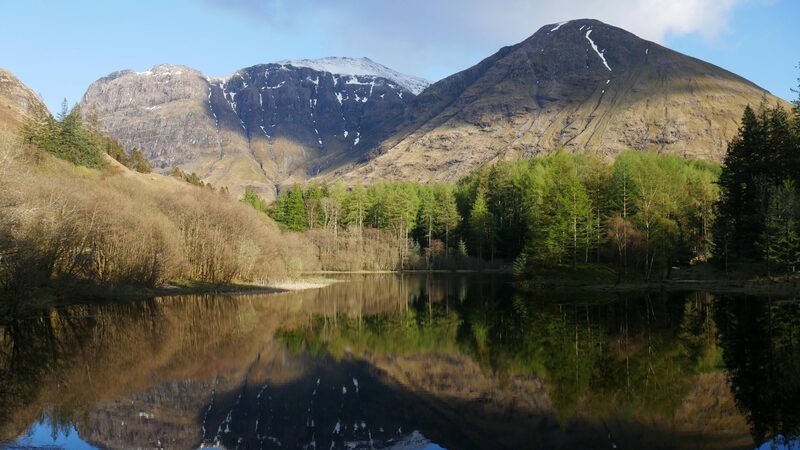 For evening meals you need not worry as the world famous Clachaig Pub is a 10 minute walk away!